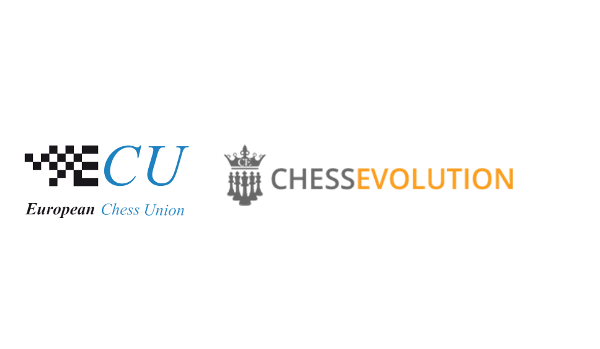 European Chess Union is pleased to announce Chess Evolution as a new ECU sponsor and sponsor of ECU competitions. 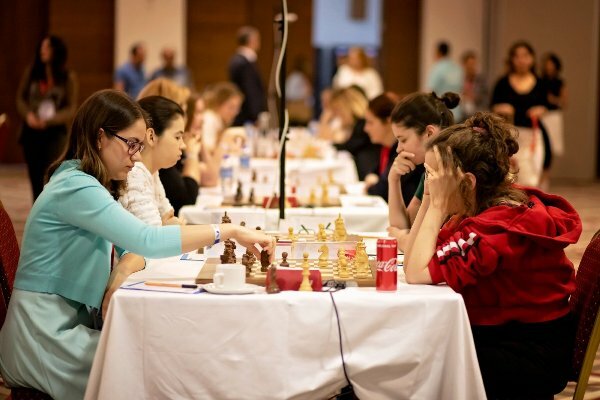 Kashlinskaya Alina maintained the sole leadership after 7 played rounds at European Women's Individual Chess Championship 2019 in Antalya, Turkey. Kashlinskaya leads with score of 6.5 points, while 5 players tie for the second place with 5.5 points each. 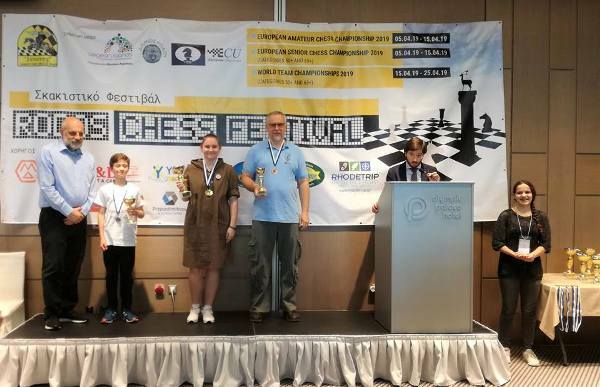 European Amateur and Senior Chess Championships 2019 concluded in Rhodes, Greece. The events simultaneously took place from 5th-15th April in Hotel Olympic Palace, in Rhodes. 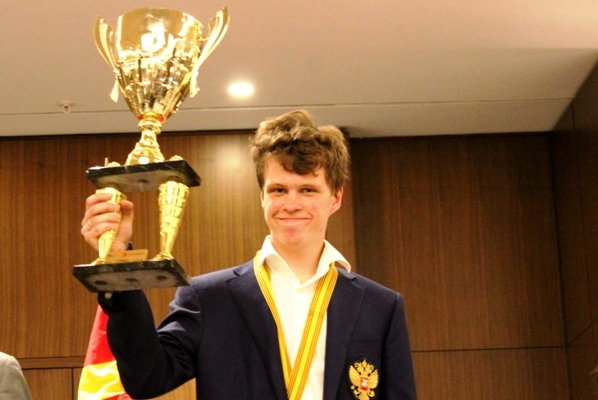 Artemiev Vladislav (RUS, 2736) became the Winner of European Individual Chess Championship 2019 with a score of 8.5 points. 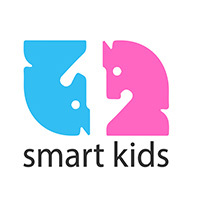 Artemiev tied for the first place with Nils Grandelius (SWE, 2694), who had the same score, but the average rating of the opponents decided that Artemiev is the new European Individual Chess Champion. 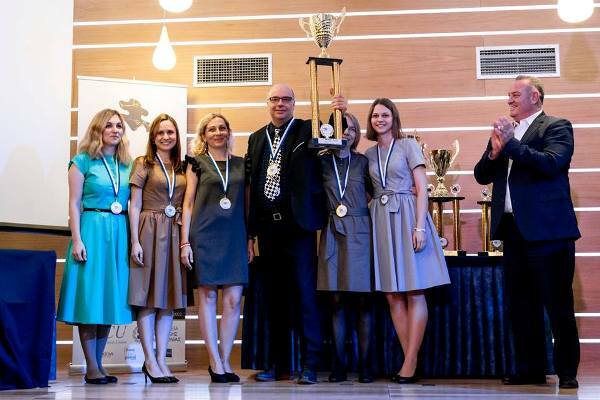 European Chess Club Cup champions crowned! 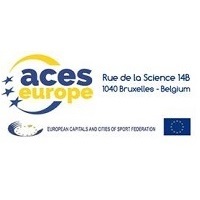 After very intense finish of European Club Cup 2018, teams of Mednyi Vsadnik Saint Petersburg and team of Cercle d’Echecs de Monte-Carlo have become the Winners of 34th European Chess Club Cup and 23rd European Chess Club Cup, respectively.